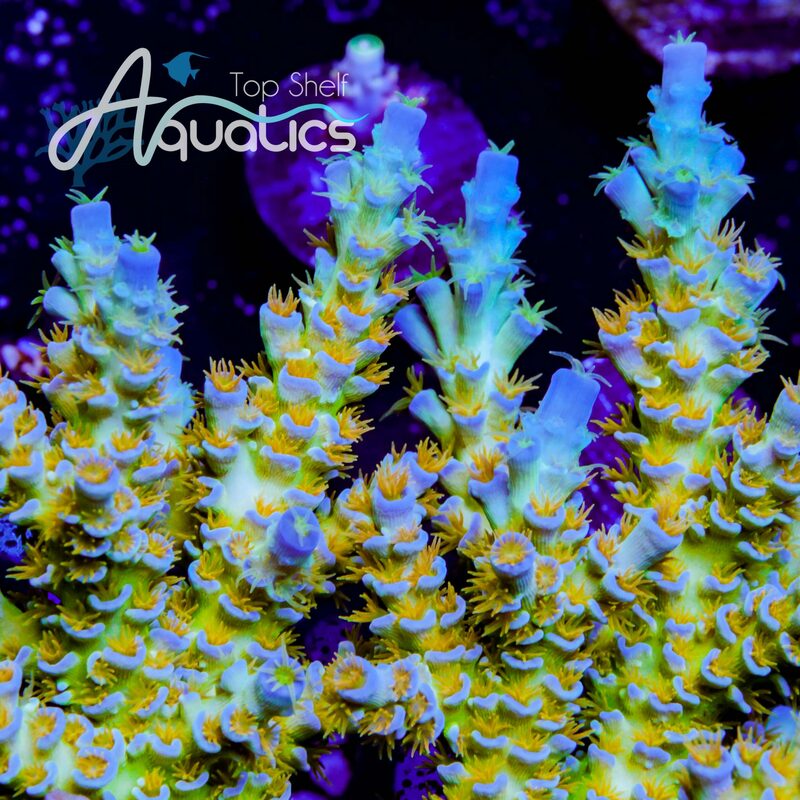 A classic piece with beautiful orange polyps that contrasts its striking blue base. $100 for 3/4" frag. Example frag pictured. Price for 1/2 - 3/4" frag.